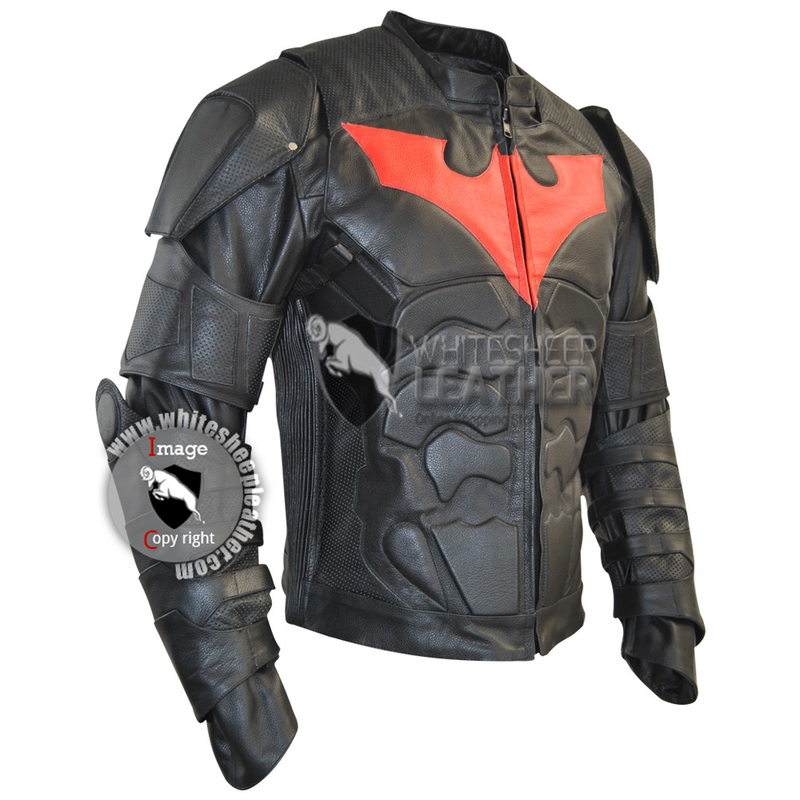 Red Leather Bat Chest logo. 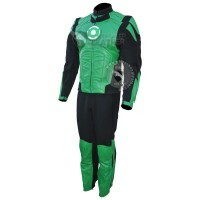 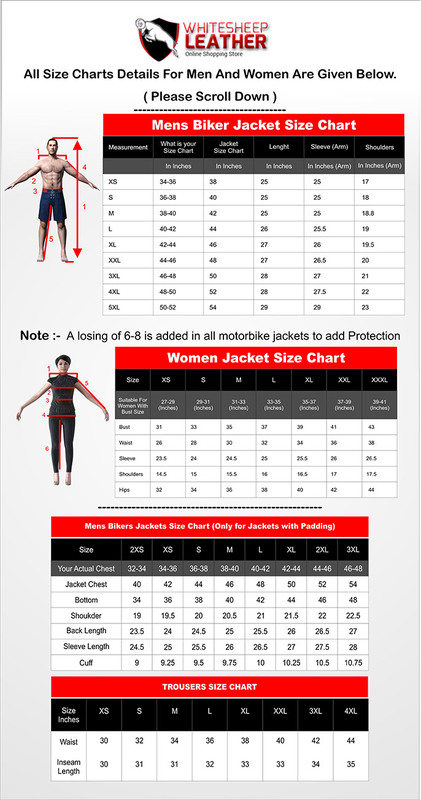 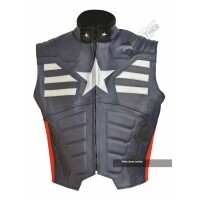 Removable CE Approved Body Armor in jacket elbow, shoulder and back spine protector On Demand (you can request). 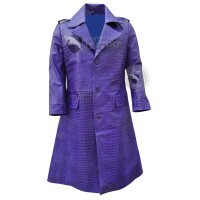 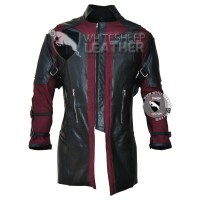 Perforated leather on front,sleeves and back. 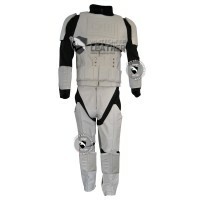 Removable and Adjustable Bicep and sleeve . 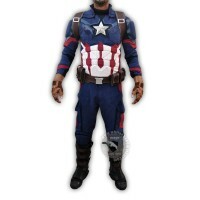 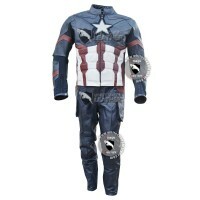 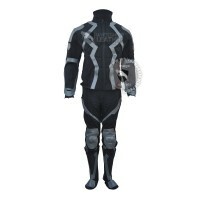 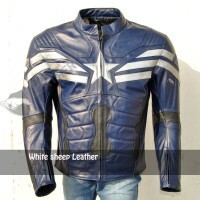 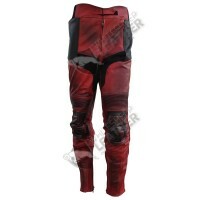 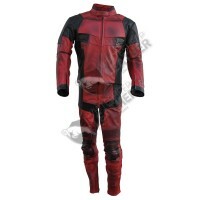 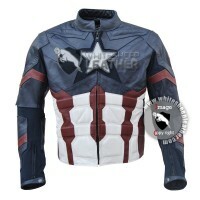 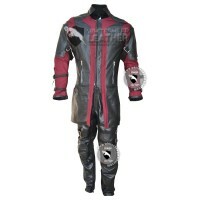 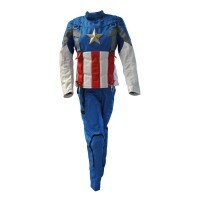 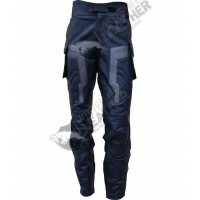 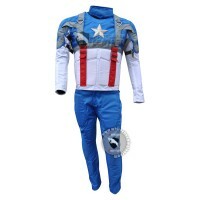 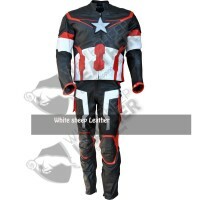 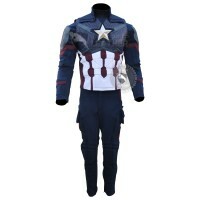 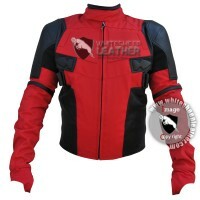 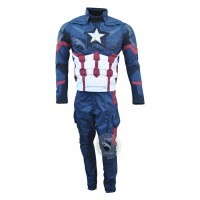 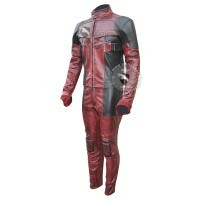 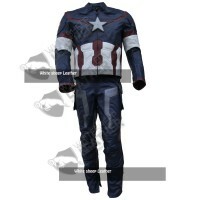 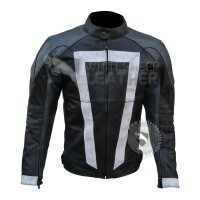 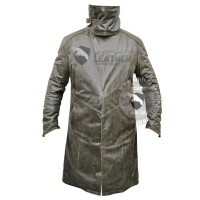 Captain America Winter Soldier Trouser Beautifully designed costume with excellent blend of color..
AVENGERS AGE OF ULTRON HAWKEYE COAT We always look forward to make something for you.Here is the ..
Captain America: Civil War Leather JAcket Features: 100 % Genuine Top Quality Cow..
Gabriel Luna Agents Of Shield Ghost Rider Leather Jacket Features : Top Quality C..
Captain America The First Avenger Chris Evans Costume Suit for Women Features :Select custom&nb..
Ryan Gosling Officer k's Blade Runner 2049 Leather coat Features : Top Quality Real..
Gabriel Luna Agents Of Shield Ghost Rider Leather Jacket (weathered ) Features : ..